Authorized Viasat Internet retailer | My Tech, Inc.
We’re your local authorized Viasat retailer, working here in our community. Our family owned & operated business is your neighbor, and we’re here to help you when you need it. We’re not satisfied until you’re satisfied – and we’ll do everything we can to make it right. 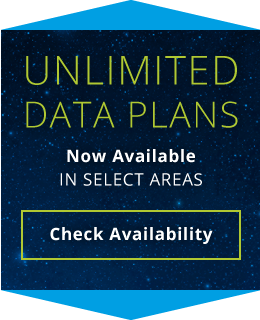 We encourage you to give us a call to learn more about Viasat Internet and our other services. 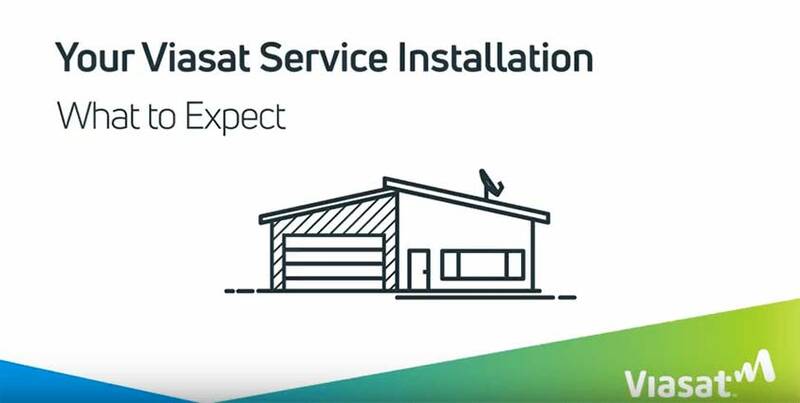 We believe Viasat is the future of residential connectivity and think you’ll love the service, too. 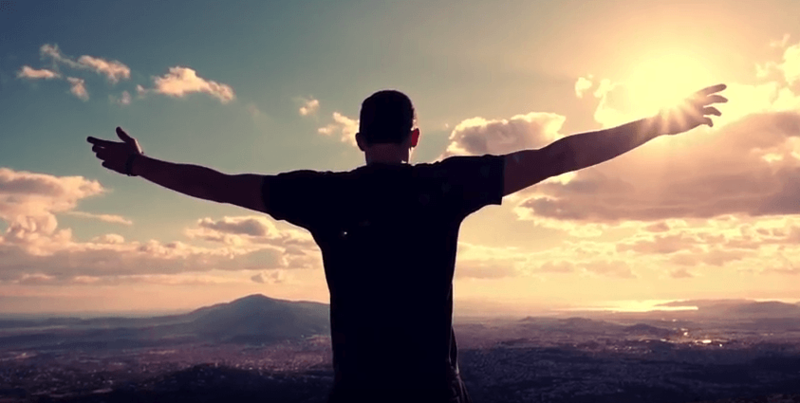 Let us help you get connected today!